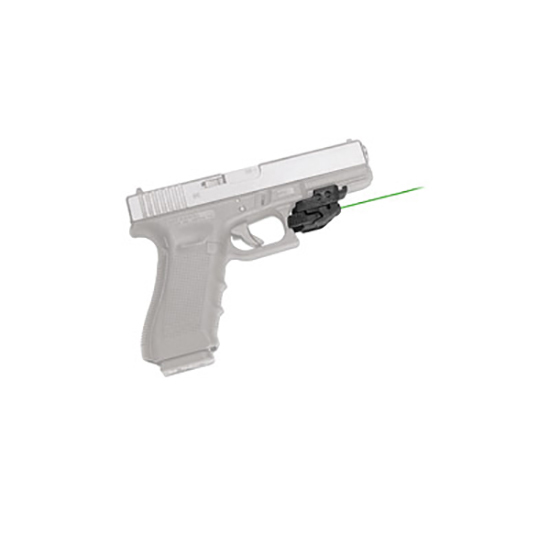 The CMR206 Rail Master is a compact yet powerful universal green laser sight designed to fit railequipped pistols rifles and shotguns. The laser sight fits onto virtually any firearm with a modern M1913 Picatinny or Weaverstyle accessory rail. Ambidextrous control tabs allow the user to instantly activate or deactivate the laser. It offers 3 modes of operation Momentary Strobe and ConstantOn. This allows the user to easily set their mode based on personal need or preference. The unit is quickly and easily userinstalled in moments and can be painlessly transferred from firearm to firearm. The CMR206 is securely fastened using Crimson Traces Secure Lock Technology.